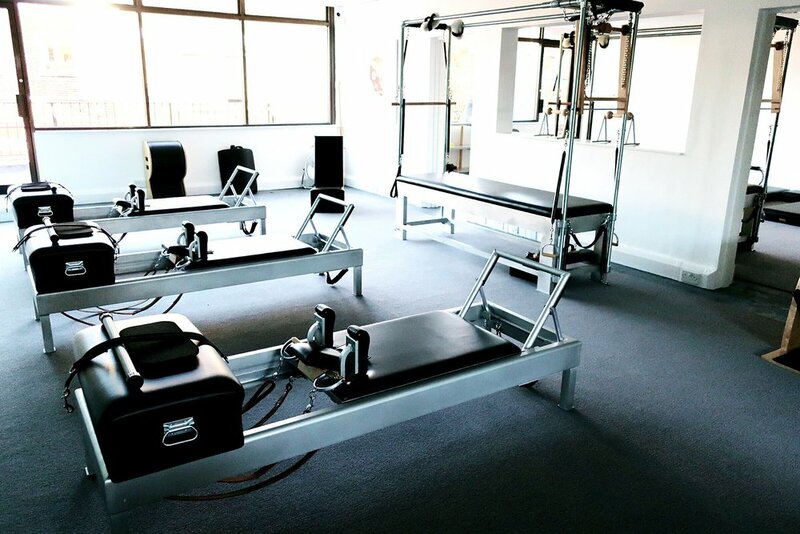 “This studio is absolutely beautiful, full of daylight, open, spacious. 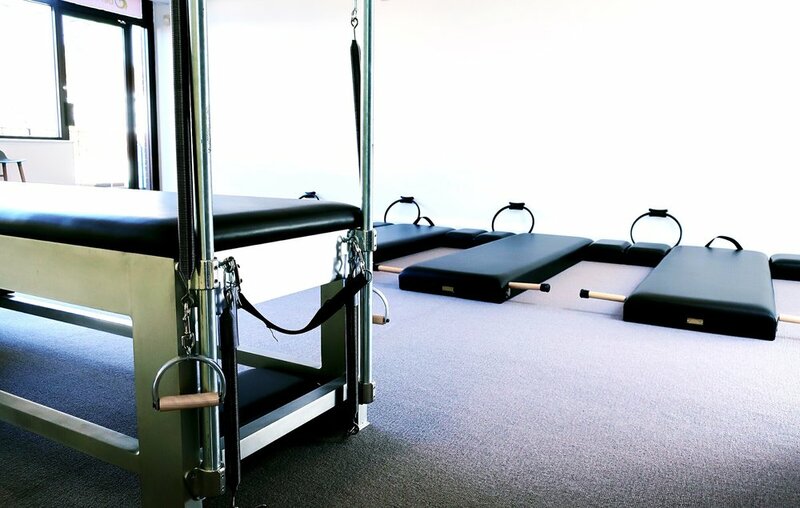 I've had private sessions here and it has been awesome. 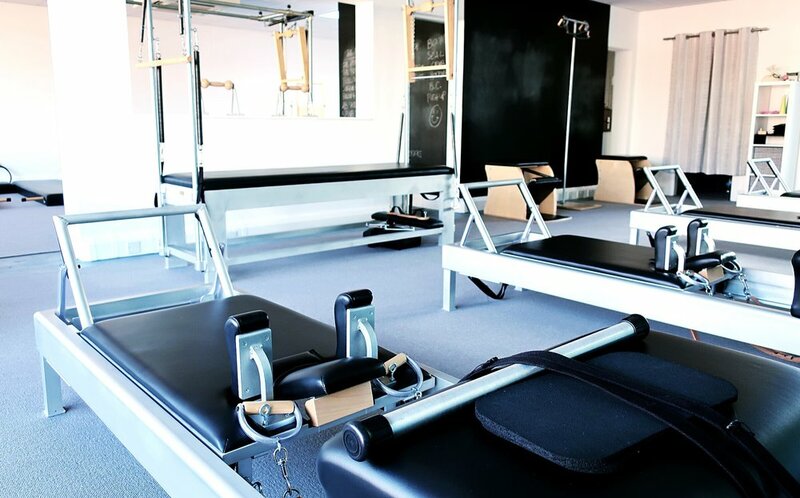 Situated in the England’s leafiest county - Surrey, we are conveniently located for students from Egham, Virginia Water, Ascot, Windsor and surrounding areas and only 40 minutes by train from London Waterloo. 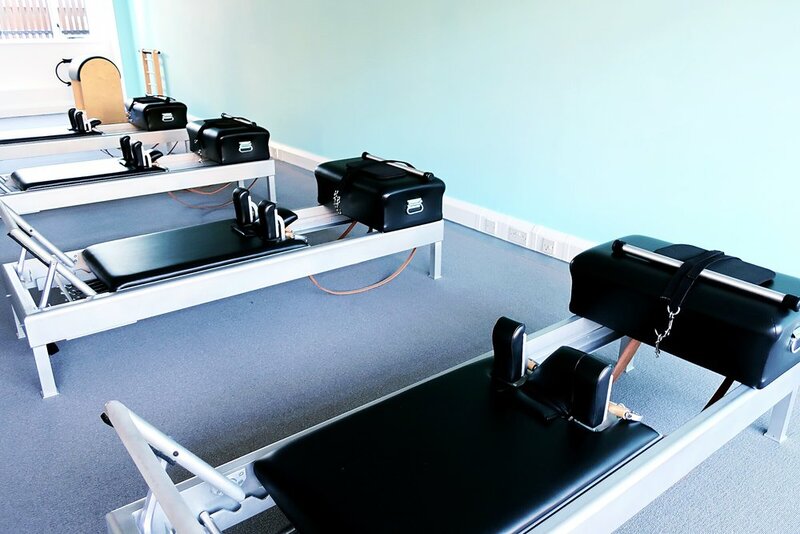 Rather than “one-size-fits-all” fitness classes, we aim to stay true to the style of training designed by Joesph Pilates for his method to achieve the greatest results of a pilates practice. 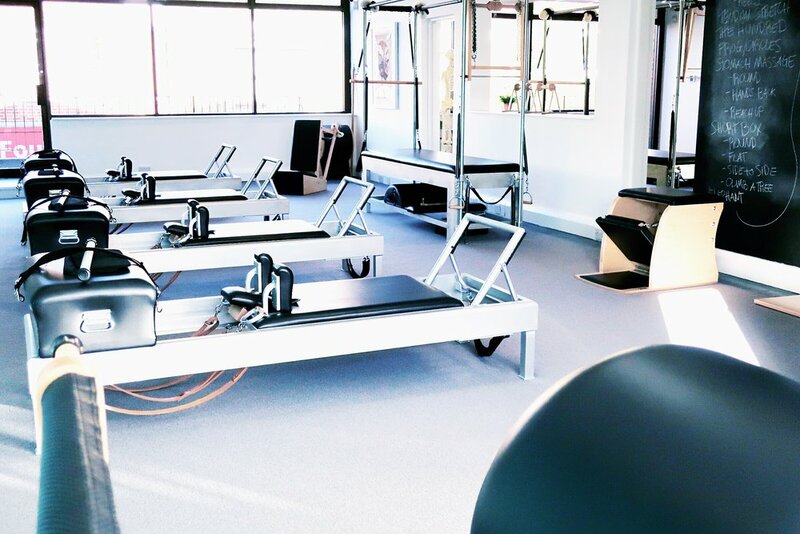 This independent style of training gives you a truly bespoke approach to your practice and empowers you to find lasting change through the pilates method. 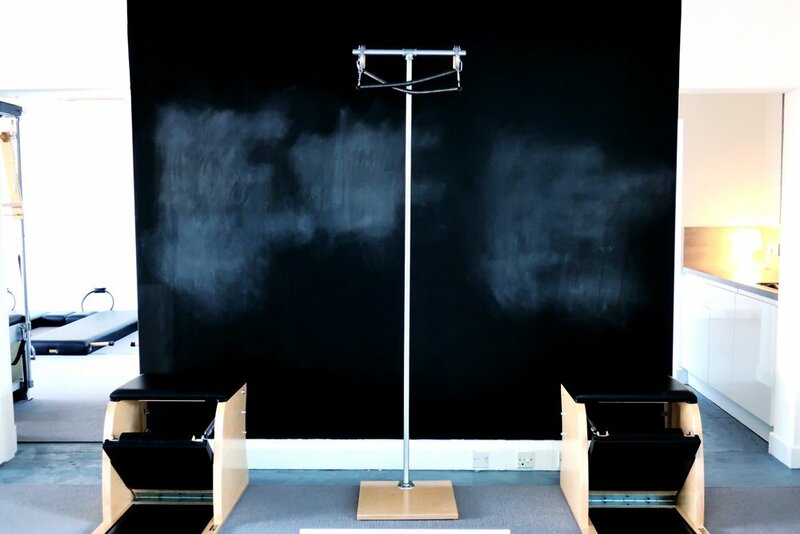 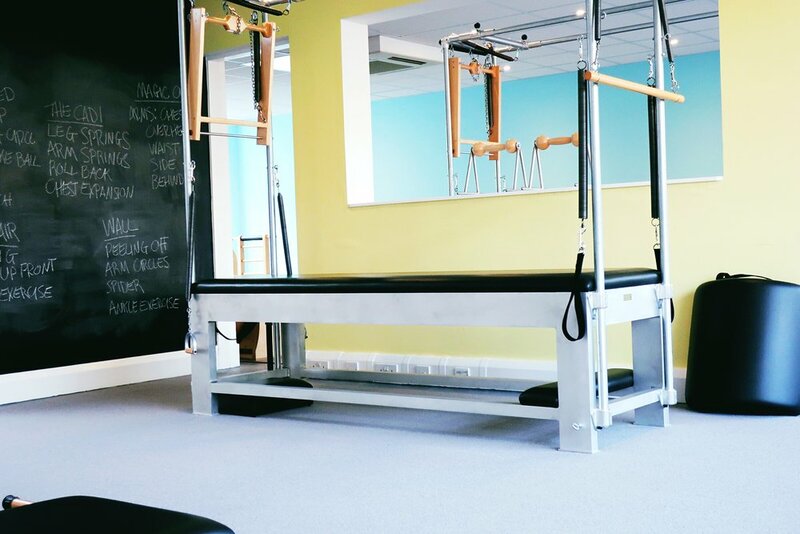 In addition to what and how we teach, we feel that the apparatus is an important “partner” for your practice. 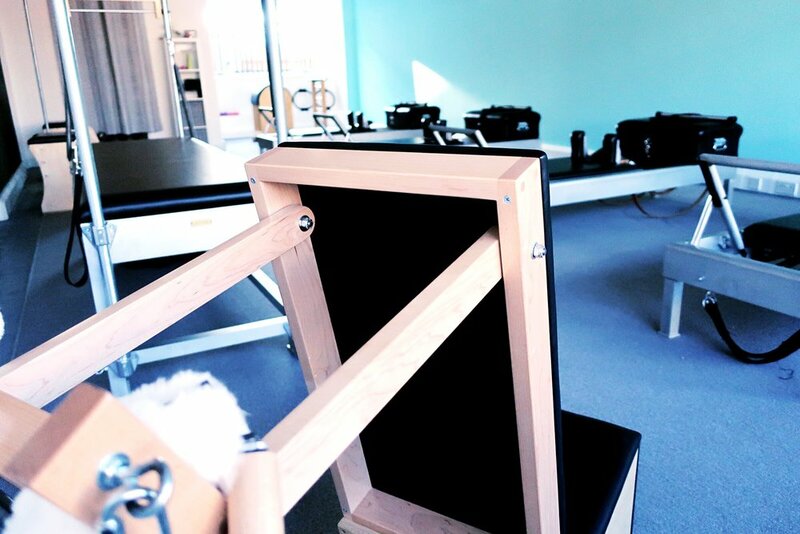 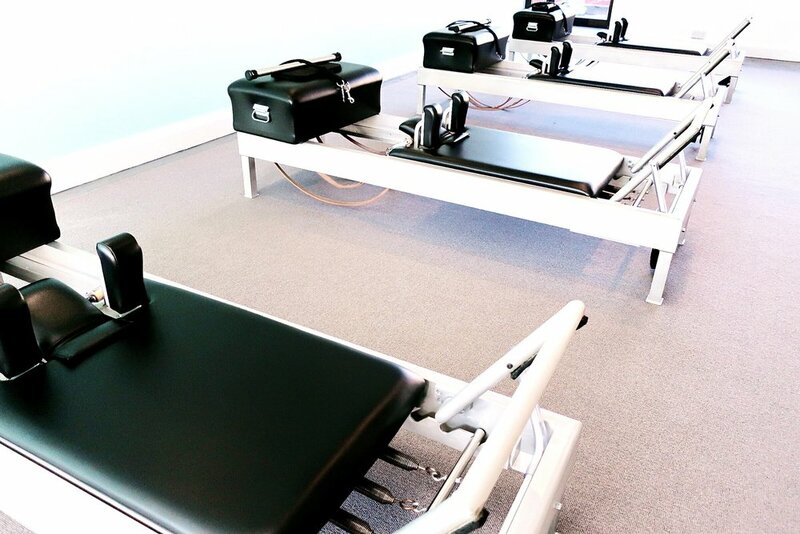 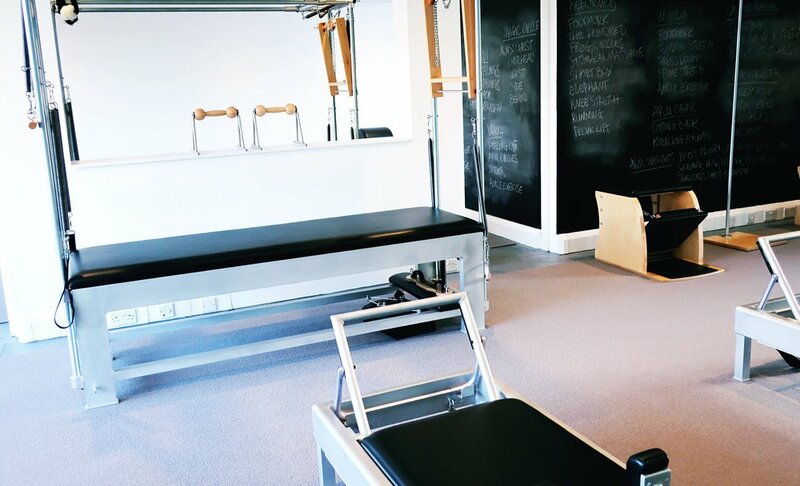 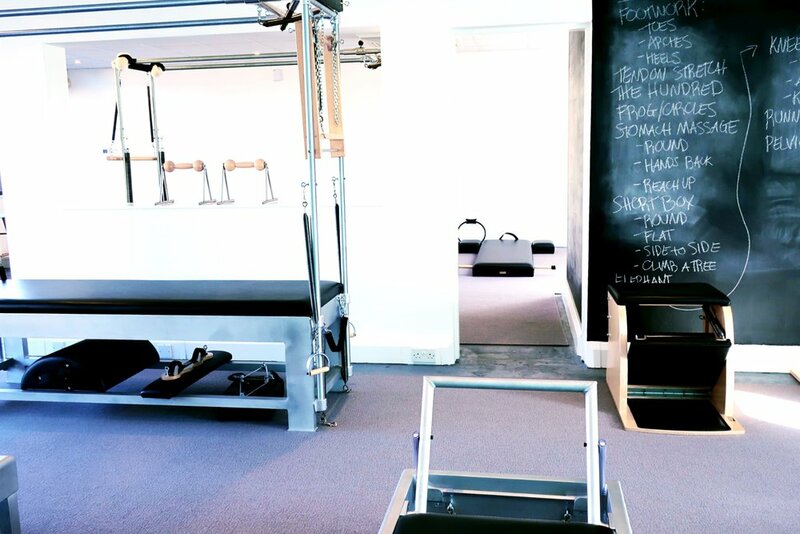 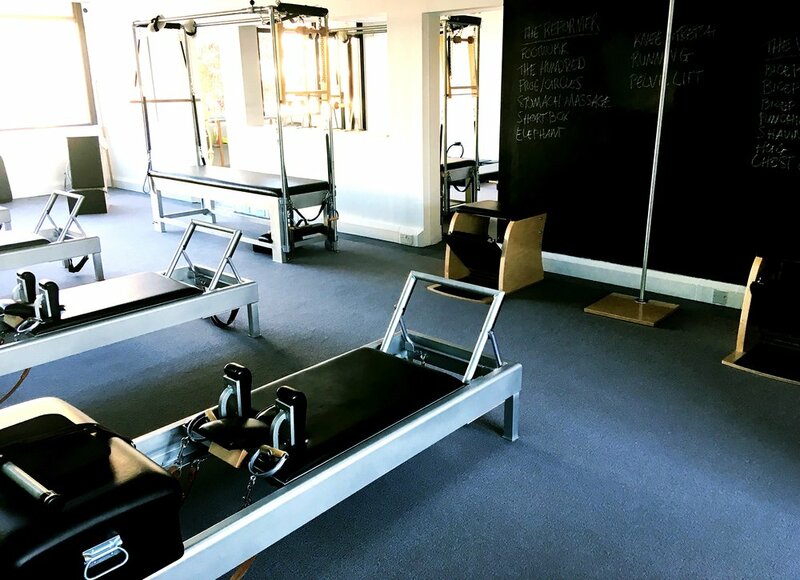 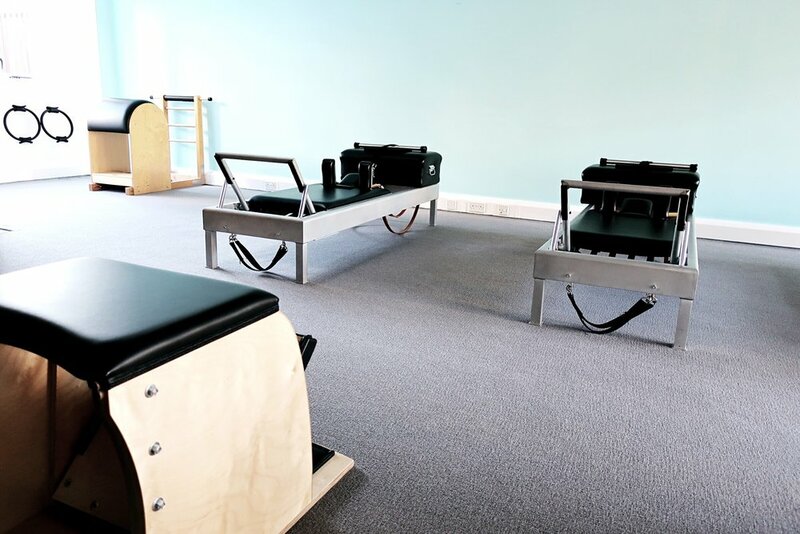 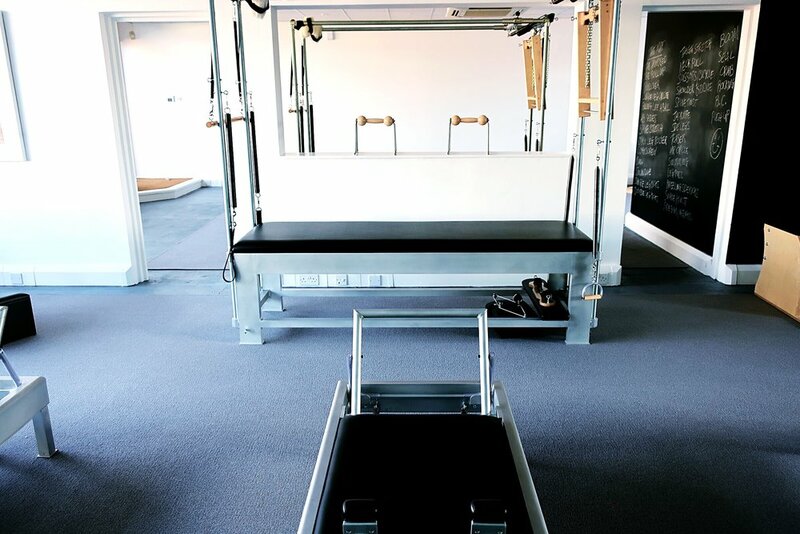 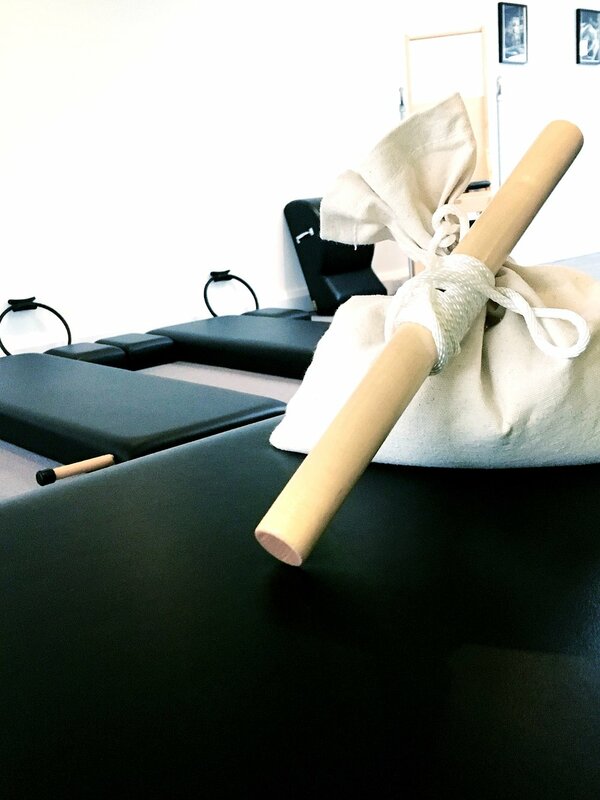 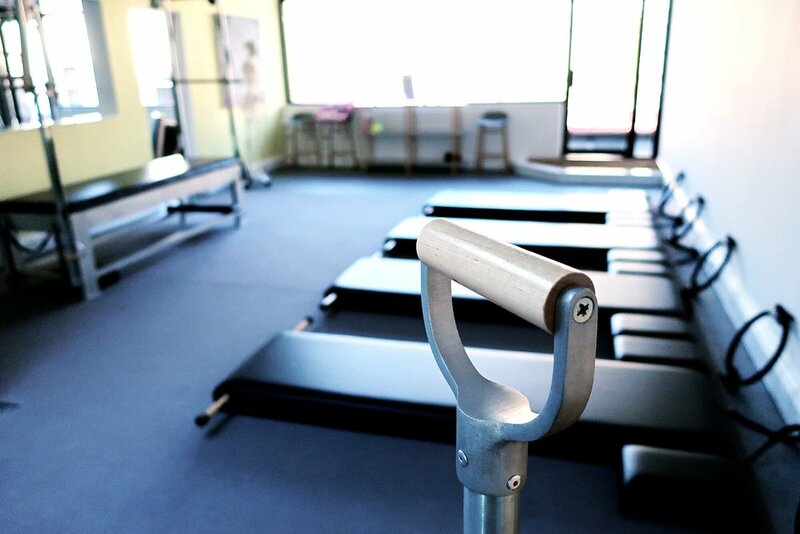 Our studio is fully equipped with Gratz original pilates apparatus, specifically designed by Joseph Pilates for his method. 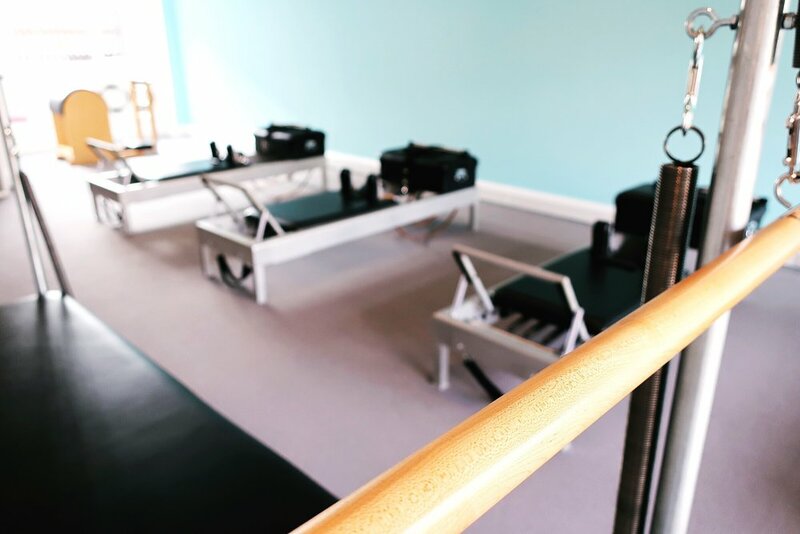 We offer private and duet lessons, group beginner courses, open practice and monthly masterclasses to help you achieve your fitness goals.